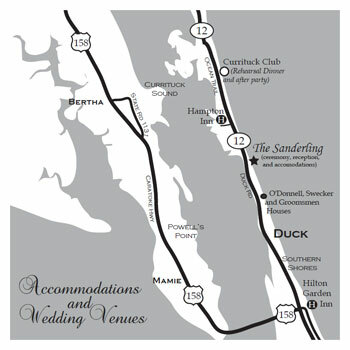 Our custom designed wedding maps are one of the most popular items sold here on Do it Yourself Invitations. 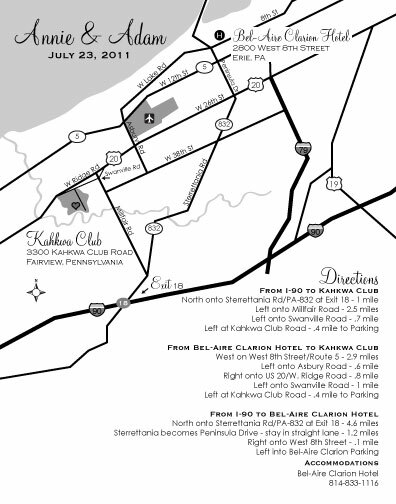 We custom design each and every map to tailor the needs and style of your event. 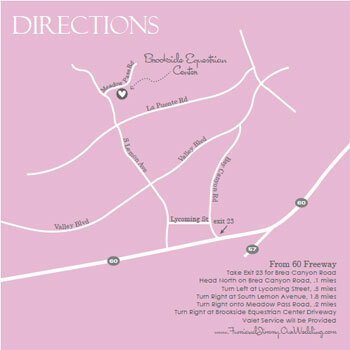 The most popular map we design is for wedding invitations, but we also create maps as an invitation or info insert for baby showers, bridal showers, birthday parties, and even for businesses. 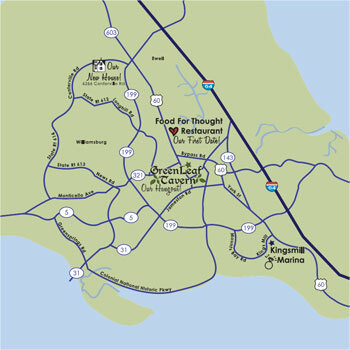 Scroll down to view samples of some of the maps we've designed n the past. 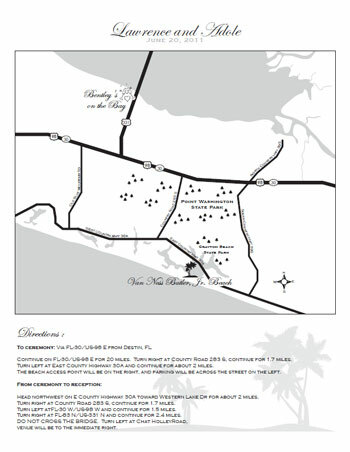 Or visit the invitation map order form page for more info or to place your order today. "Fastest service EVER! Thank you so much Delilah!!! 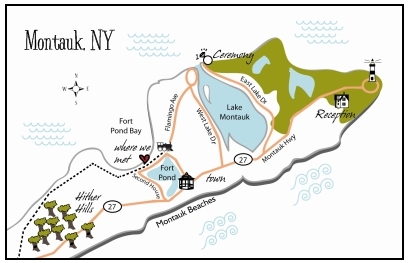 "I would recommend this service to ANYONE! 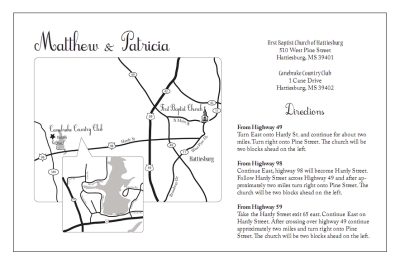 I ordered custom printable invitations with matching RSVP and dinner menu cards to match. I absolutely LOVED the design that Delilah came up with! 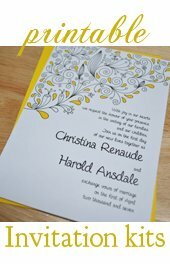 She helped me to create invitations that went perfectly with my wedding theme that I would have NEVER found in a shop or printer's. 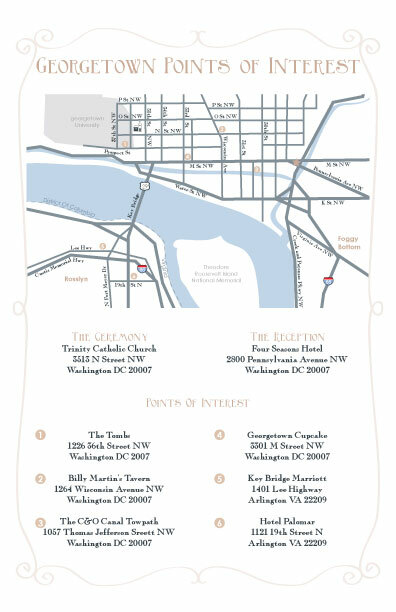 The INVITATION MAPS were incredible! 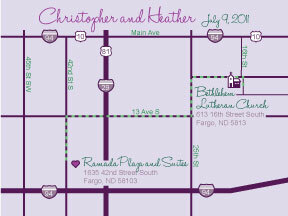 They matched the color and style of my invitations and were just beautiful! 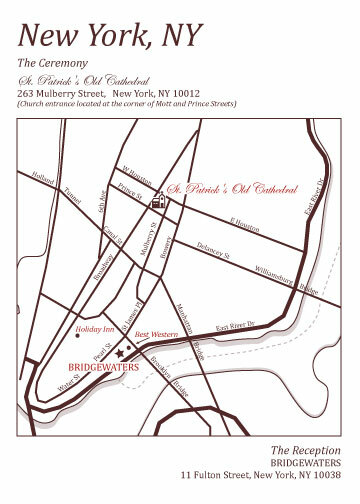 Lastly, I also ordered printable wedding programs that matched all the rest of my stationery and you would have never known that I pretty much DIYed everything. I punched holes into the programs after printing and laced a ribbon into the fold to tie into a bow. They came out so pretty. 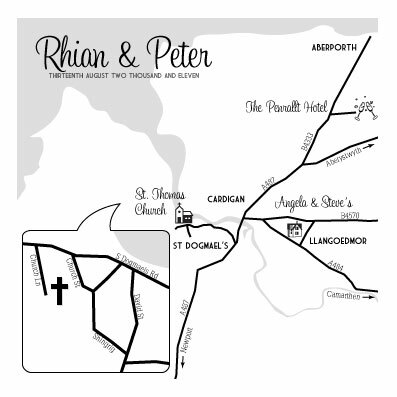 Did we recently make a custom printable wedding map for you? 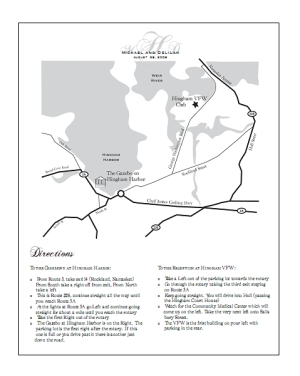 We'd love for you to share your experience with our visitors! Feel free to leave your comments, or constructive criticisms.